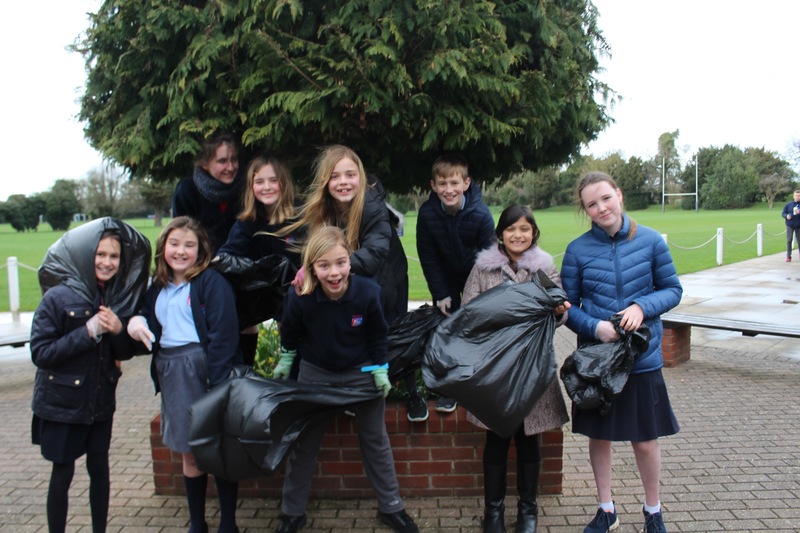 Recently a group of nine Middle Schoolers spent their Monday afternoon participating in a Thorpe clean up, collecting an impressive 26 kg (57.3 lbs) of rubbish from our neighborhood streets! 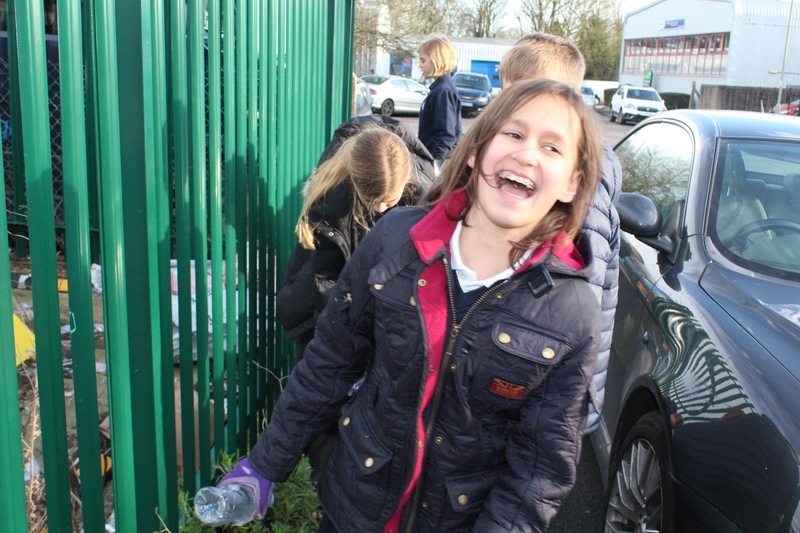 Their teamwork, positive attitude, and determination shone through as they battled against the wind. 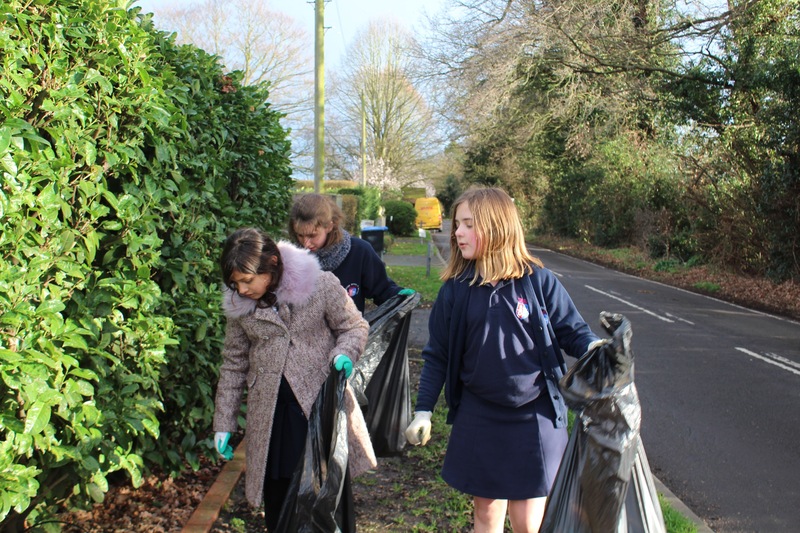 Thank you to our students who are working to keep our community clean and beautiful! 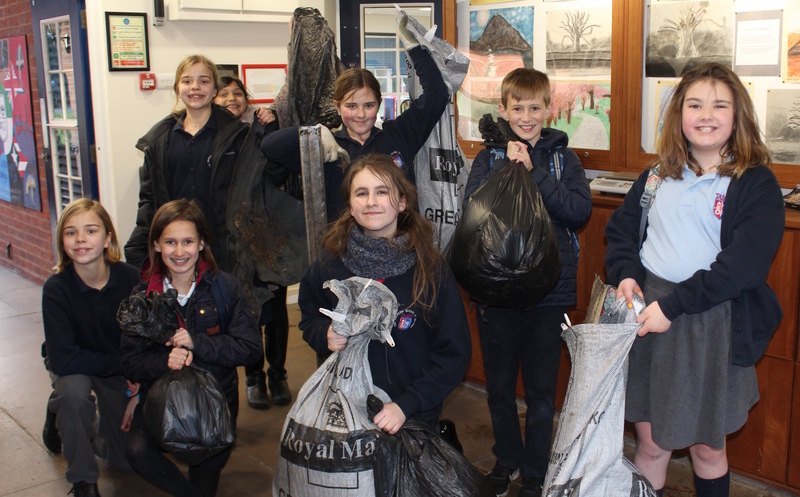 We are looking forward to one more Spring clean up at the end of the school year.